1. Comparing tragedy and comedy. 2. The high status Ancient Greek theatre in contemporary society. 3. 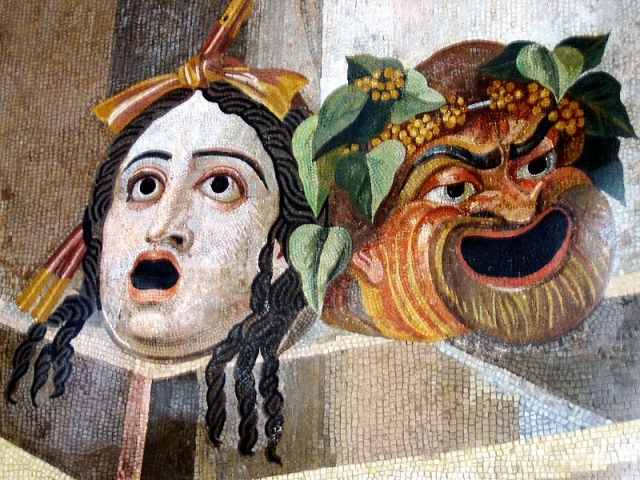 The enduring human and social relevance of Greek drama. 4. Comedy: connecting ancient and modern audiences.